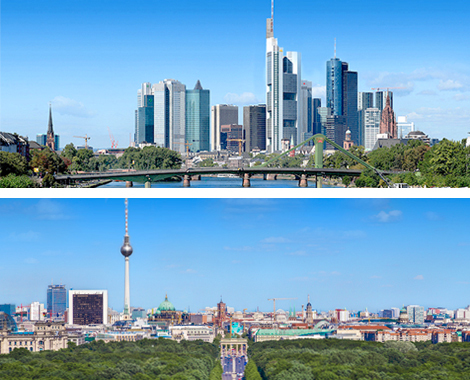 aclanz is an independent law firm with offices in Frankfurt/Main and in Berlin. We represent large international and medium-sized companies, clients from Germany and many other countries. Our mission at aclanz is to provide individual, pragmatic and consistent solutions – we are serving our clients in many areas of business dealings, including representing our clients in contractual negotiations and litigation.